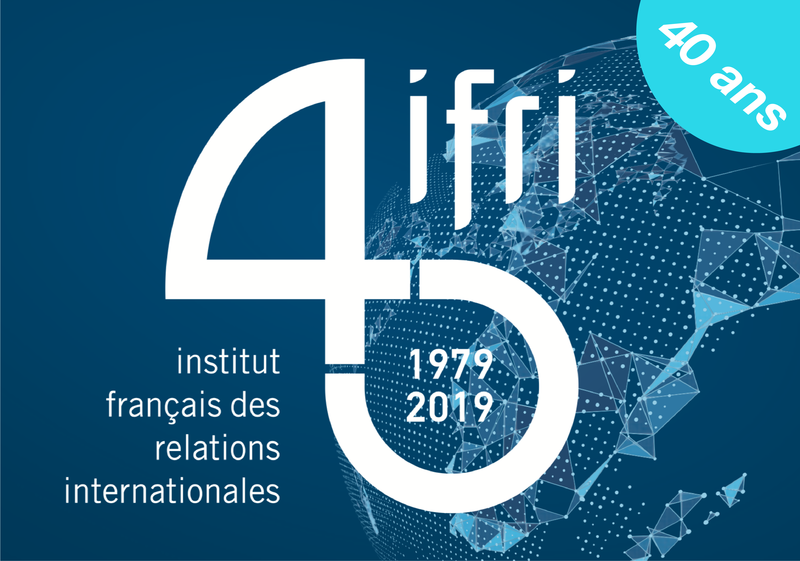 The Ifri Centre for Energy draws the attention of public and private decision makers on the geopolitical factors influencing global energy markets, and assesses their economic, political and environmental implications for French and European policies in the short and long-term. The areas of research of the Centre for Energy cover the geopolitics of hydrocarbons, the European energy markets, the transformation of the electricity sector, the energy policies of emerging economies, the fight against climate change and the geopolitical dimension of the European energy transition. With its notes and research papers as well as closed-door seminars, the Centre for Energy is conducting forefront research, benefitting from regular exchanges with international experts and stakeholders. These works feed into the researchers’ frequent interventions in the media and international conferences. Gathering in Brussels the key stakeholders of the energy sector, the Ifri Energy Breakfast Roundtables have now become major European events. The governance structure of the Centre ensures that our work is independent and of the highest quality and relevance. The Steering Committee gathers representatives from the Centre’s partners, the Director of Ifri, and the Director of the Centre for Energy. Meetings of the Steering Committee provide our partners the opportunity to express their views on the general orientation of the Centre. The Centre also benefits from contributions of a wide network of researchers and experts in the energy field in Europe and the world. 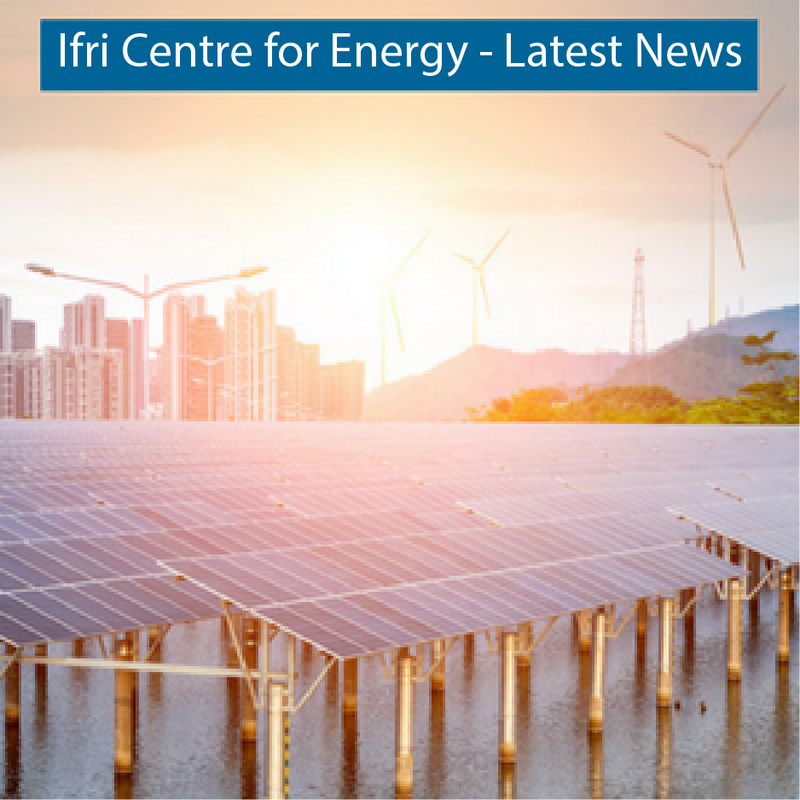 Traditionally, Ifri maintains close ties with a large number of research institutions that contribute to the work of the Ifri Centre for Energy. The Center is financed by Ifri partner institutions, organisations and companies as presented in the activity report. This HET report assesses the impact of sustained low fossil fuel prices on the transition to a low carbon energy system. In the context of liberalisation and the creation of a European electricity market, security conditions underlying the supply of electricity need to be reconsidered. In December 2015, a new international climate agreement was adopted, paving the way for increased mitigation and adaptation efforts. Iran's Oil and Gas: Back on the Market Soon? Shipped or piped: can shale gas secure EU supplies ? Shale Gas Boom in the US: What future for European Petrochemical Industries? Hydrocarbons in Algeria, long-term or uncertain supplier for EU? Energy in Europe: how to go over slogans? A luncheon debate with Cécile MAISONNEUVE, Director of the Centre for Energy, Ifri. East Mediterranean New Offshore Gas Resources: What's in it for Europe? Conference avec Adam Sieminski, Administrator of the US Energy Information Administration, chaired by Cécile Maisonneuve, Director of the Ifri Center for Energy.